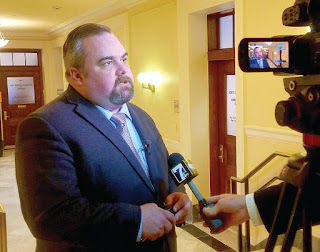 Augusta – Rep. Patrick Corey of Windham was present for 100% of the roll call votes taken during both the First and Second Regular sessions of the 128th Maine Legislature from 2016-2018, according to the voting records released by the Clerk of the Maine House of Representatives. "My constituents know from experience that to do a job well and responsibly, showing up is a necessity. 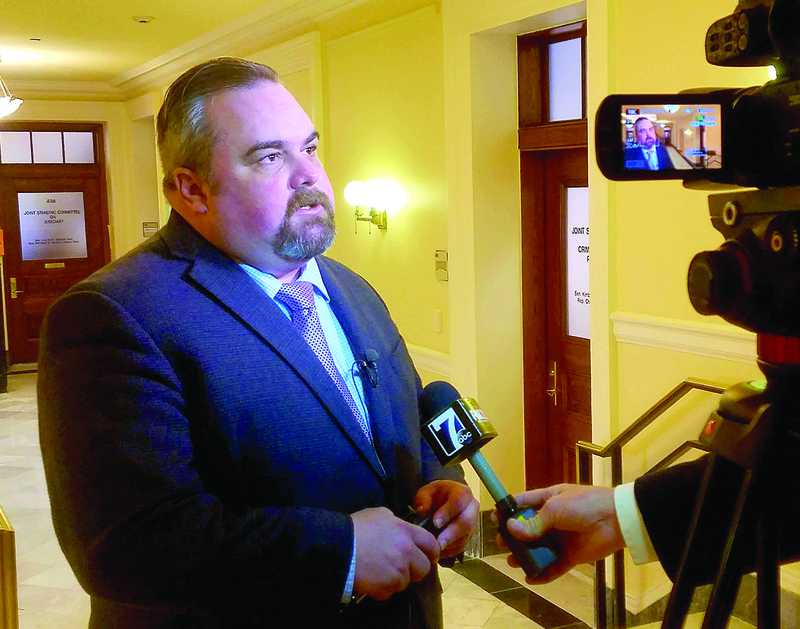 This should be their expectation of me," said Rep. Corey. "I initially ran for House to be my district's voice in Augusta. It's been one of the greatest privileges and honors of my life to serve on behalf of my constituents. I hope they send me back to the State House this November." In addition to not missing a vote, Rep. Corey proved to be one of the busiest legislators in Augusta, serving on multiple committees. He served his second term on the Criminal Justice and Public Safety Committee and was also appointed to serve on the Joint Select Committee on Marijuana Legalization Implementation. Rep. Corey works as a self-employed Creative Director and Marketer.